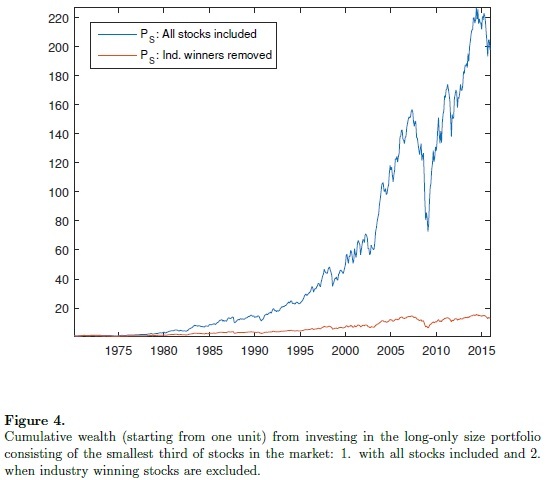 "In 1993, Rob Jeffrey and Rob Arnott asked a provocative question: Is an investor’s alpha big enough to cover its taxes? Arnott and Jeffrey pointed out that alpha generation typically requires high turnover, which erodes pre-tax alpha by increasing taxes, but this important fact tended to be overlooked by investors and researchers. Twenty-five years later, the situation has not changed too much. Some principles of tax-aware investing, such as locating high-tax investments in tax-deferred accounts or using tax-free municipal bonds (instead of their taxable counterparts) as investments and benchmarks, are no more than common sense. Other principles of taxaware investing may rely on more sophisticated mathematics and economics, as well as more detailed knowledge of the complex and ever-changing US tax code. An example of the latter would be loss harvesting, which is a tax-aware option that combines delayed realization of capital gains with immediate realization of capital losses. A second timing option, which depends on the tax rate differential, involves the realization of long-term gains in order to facilitate the harvesting of short-term losses. 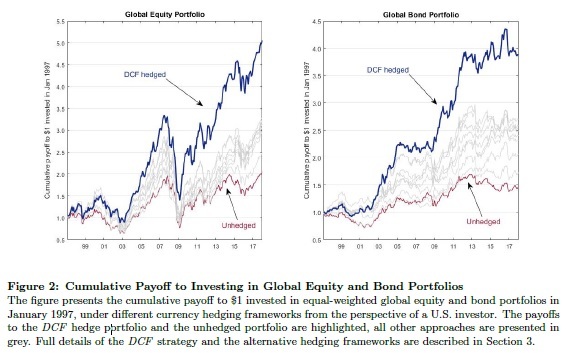 In the present study, we document the performance of after-tax return and risk profiles of an indexing strategy and six factor tilts over the period June 1995 to March 2018.7 We focus on active return, and our results rely on a number of methodological innovations. We mitigate the substantial impact of period dependence on results by launching each strategy at regular intervals over a long horizon, generating ranges of outcomes obtained in different market climates. 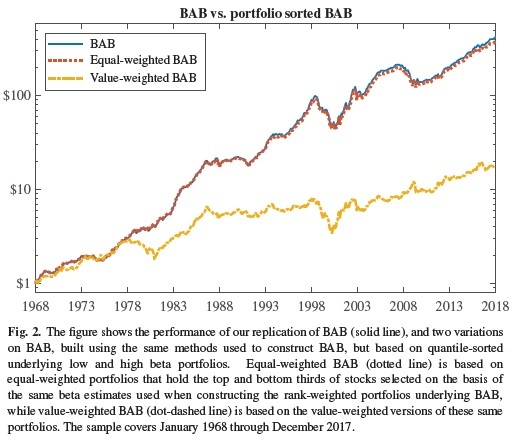 We construct each portfolio with a one-step optimization that balances the competing imperatives of constraining factor exposures, harvesting losses, and minimizing tracking error (TE) to a diversified benchmark. We develop an after-tax performance attribution scheme that decomposes estate/donation and liquidation active returns into factor alpha, tax alpha, and tracking return. We measure the impact of the tax rate differential that affects tax-managed factor tilts. Our results span several dimensions. First, we compare after-tax performance of tax-managed versions to tax-indifferent versions of each strategy. In back-tests, average value added by tax management during the period studied exceeded 1.50% per year at 10-year horizon for all the strategies we considered. This finding illustrates the potential power of loss harvesting and lets us move on to the more nuanced topic of the loss-harvesting capacities of different strategies. Figure 1 presents the average after-tax active return of the tax-managed versions of the strategies graphically. 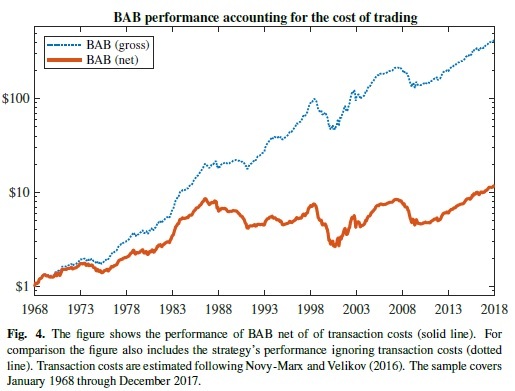 Overall, the best average performance was delivered by the Small Value strategy, but more than half the after-tax active return was due to factor alpha. 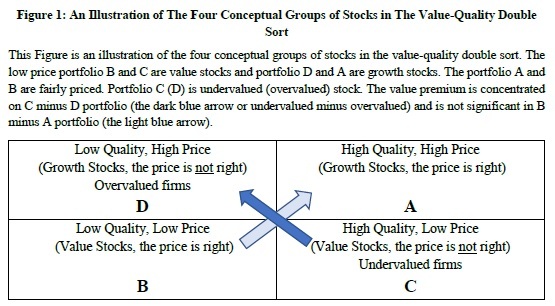 On the basis of tax alpha, the strategies divide into the three groups. The highest average tax alpha was delivered by the indexing strategy. 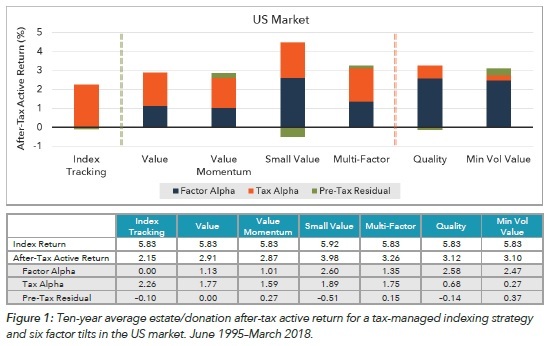 Each of the four beta-1 strategies captured at least 70% of the tax alpha in the indexing strategy, but the two lower-risk strategies captured less than 35%. The division is marked in the performance charts."